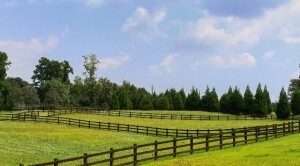 Derbyshire is a picturesque 300-acre community located in Columbus, North Carolina. 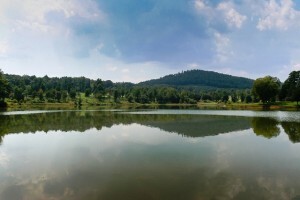 With lake front homesites, mountain views, and enticing amenities, Derbyshire is the ideal setting for those seeking a beautiful and relaxing new home. To learn more about the real estate aspect of our community, please click on the links below.